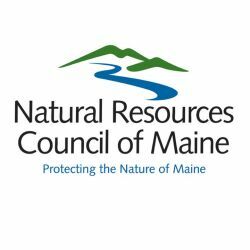 The Natural Resources Council of Maine is a nonprofit membership organization protecting, restoring, and conserving Maine’s environment, now and for future generations. For more than 50 years, the Natural Resources Council of Maine has been protecting the places and way of life that make Maine so special. 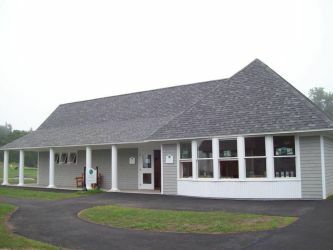 The Somes-Meynell Wildlife Sanctuary is a non-profit organization that conducts environmental research, restoration and education programs related to our local environment. 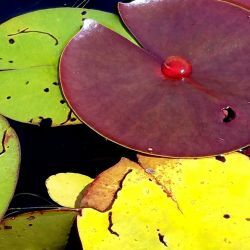 Located in the historic coastal village of Somesville, the Sanctuary protects and conserves over 230 acres of forested and wetland areas surrounding Somes Pond, and provide public access to these areas through a trail system. 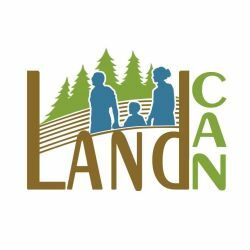 LandCAN provides a searchable directory of resources for landowners to connect with qualified professionals to navigate the complex ins and outs of real estate transactions, tax and estate planning, and regional land conservation activities. The Nature Conservancy’s mission is to protect the lands and waters on which all life depends, and we’ve been working in Maine to do just that for more than 60 years. Our vision is a world where the diversity of life thrives, and people act to conserve nature for its own sake and its ability to fulfill our needs and enrich our lives. The Trust for Public Land works to protect the places people care about & to create close-to-home parks—particularly in and near cities, where 80 percent of Americans live. Our goal is to ensure that every child has easy access to a safe place to play in nature. We also conserve working farms, ranches, forests; lands of historical & cultural importance; rivers, streams, coasts, watersheds & more. 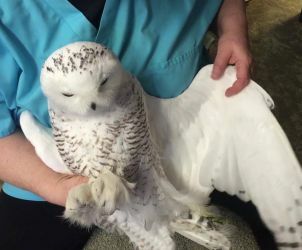 Acadia Wildlife Foundation was founded in 1994 with the goal of caring for injured or orphaned native animals and releasing them back to the wild. 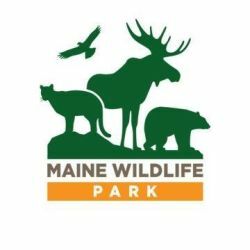 Wildlife rehabilitation is done by trained professionals with licenses from the state of Maine and the federal government. Animals are brought to our clinic by game wardens, vets, police, marine patrol, and by many members of the general public. 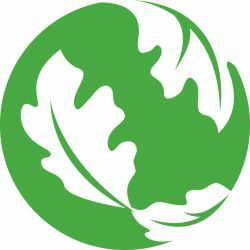 A Climate to Thrive is a nonprofit organization committed to achieving energy independence by 2030 with decentralized, local, clean energy solutions. 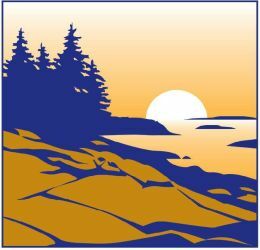 Join us to create a positive future for Mount Desert Island (MDI) by helping us improve building energy efficiency, reinvent our local food systems, develop climate-friendly transportation, move toward zero waste, and influence public policy. 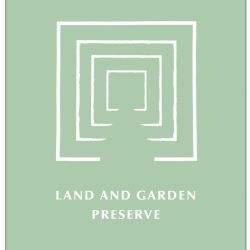 We are a nonprofit land conservation organization, founded in 1986, that seeks to permanently conserve land to benefit the human and natural communities of Western Penobscot Bay. We own over 5,000 acres of the mountainous region west of Penobscot Bay as permanent conservation land. These Preserves include many of the natural highlights of this area. 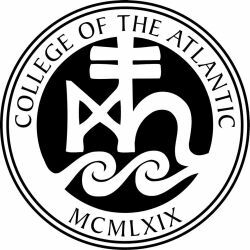 COA seeks to educate students to creatively take on the worlds social and environmental problems. Learning is experiential and interdisciplinary, focused on viewing the world as an interactive whole through the unifying perspective of human ecology. 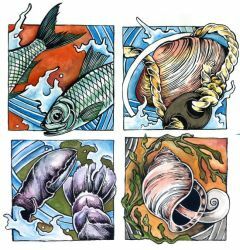 The mission of the Downeast Coastal Conservancy is the conservation of the natural habitats and resources of the coastal watersheds, islands, and communities of Washington County, Maine, for present and future generations. 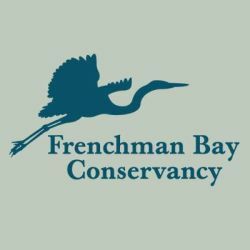 Frenchman Bay Conservancy's mission is to conserve distinctive ecosystems and landscapes for the benefit of all, from the Union River and Frenchman Bay watersheds east to the Hancock County line. 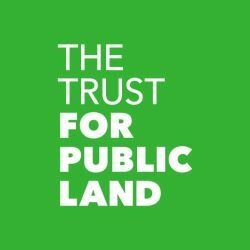 We are a private, not-for-profit land trust. Now in our second decade of operation, we have protected nearly 7,000 acres through conservation easements or FBC-owned preserves. 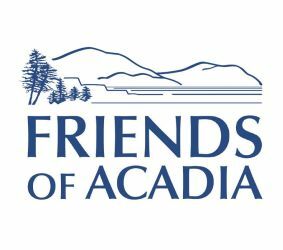 Friends of Acadia supports a multifaceted set of programs and initiatives that will ensure that the park’s natural resources are protected for today’s visitors and the many millions who will visit in the years to come. 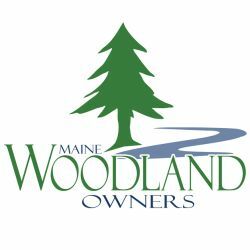 Our coalition is comprised of land trusts, sportsmen’s groups, businesses, health organizations, recreation associations, municipalities and others who support the Land for Maine’s Future program. 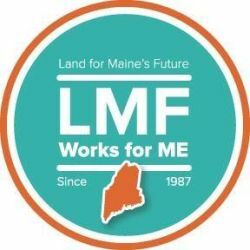 We work to defend the integrity of the program and support public policies to ensure that Land for Maine’s Future continues to provide community and economic benefits to the people of Maine. We work to secure a diversified fishing future for the communities of E. Maine and beyond. We do this by developing & implementing innovative programs that provide value for today’s fishermen & drive more sustainable management approaches for future fisheries. An essential component of our work is connecting the knowledge of fishermen, the findings of scientists, & the world of policy makers. 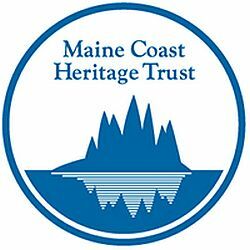 Maine Coast Heritage Trust (MCHT) conserves and stewards Maine's coastal lands and islands for their renowned scenic beauty, ecological value, outdoor recreational opportunities, and contribution to community well-being. 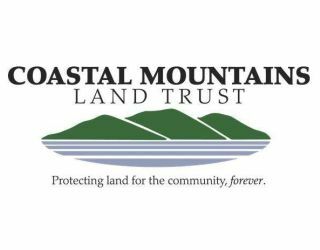 MCHT provides statewide conservation leadership through its work with land trusts, coastal communities and other partners. 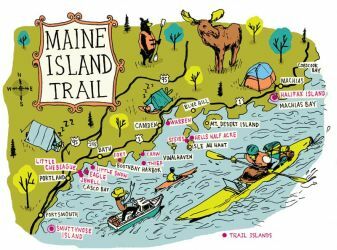 The Maine Island Trail Association is a membership organization dedicated to the protection and enjoyment of the wild islands of coastal Maine. Founded in 1988 to administer America’s first water trail, MITA embraces the simple idea that care of the islands can be left to the users of these treasured and fragile places. Island users become island stewards. 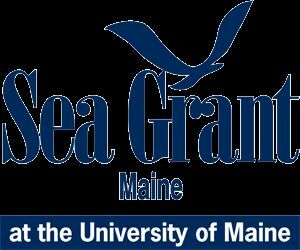 Since 1971, Sea Grant has been supporting marine science for Maine people. We are one of 33 NOAA Sea Grant programs throughout the coastal and Great Lakes states. The network is a powerful resource for sharing information and solving problems. 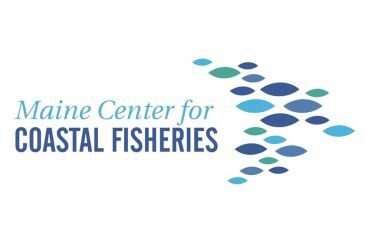 In partnership with University of Maine Cooperative Extension, members of our Marine Extension Team work on issues of concern to our coastal communities.